What's new on your favorite social media platforms this week? Take a look! Introducing the Facebook Community Leadership Program participants! On September 23rd, Facebook announced that out of 6,000 applicants they selected FIVE community leaders. These five leaders are from all over the world, but they all want to find innovative ways to help their communities. You can learn more about the program here. I can't wait to see how it thrives! Facebook also introduced the launch of CodeFWD this week. "CodeFWD is a free online education program created in partnership with Sphero to increase the amount of underrepresented and female students interested in studying computer science." 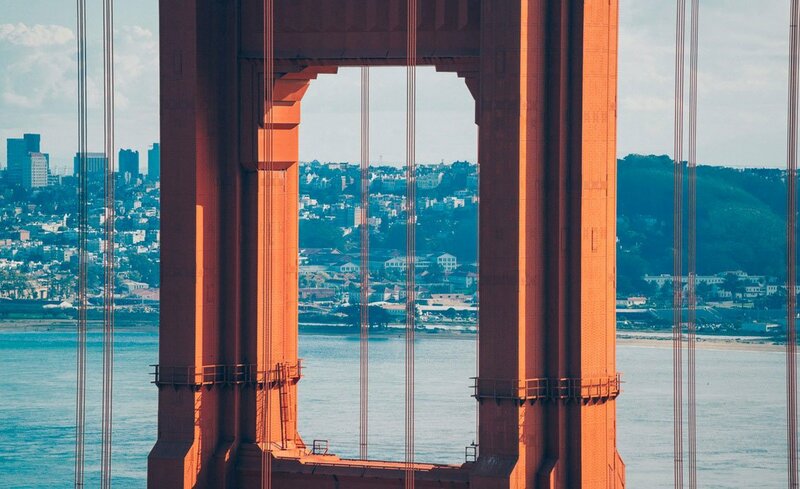 CodeFWD is launching in the United States in both English and Spanish. This three- step program will help educators "introduce computer programming to 4th through 8th grade students." How exciting! Click here to learn more! 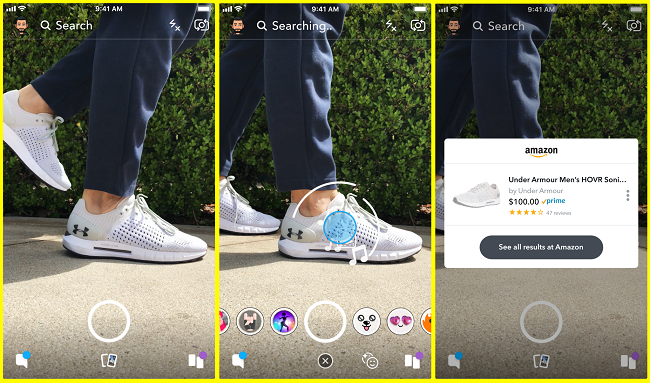 Facebook Stories UPDATE: You can put your story ads in Messenger. 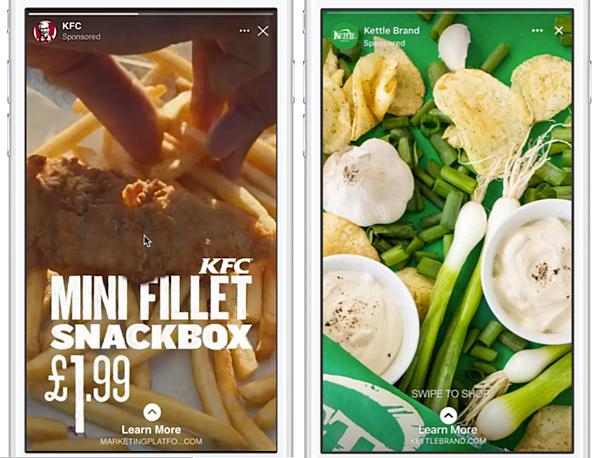 "Now you can include Facebook Stories as an additional placement to News Feed or Instagram Stories ad campaigns, delivering your message in a full screen, immersive environment. And soon, you’ll be able to extend the reach and improve the performance of your stories ad campaigns in Messenger, too." If you've ever wanted to be able to put your Facebook Page in groups, now is the time...almost!! Facebook Pages can now join Facebook groups if the settings in that group allow it! This could 100% be a benefit. Facebook is already a part of our daily lives, but 'Portal', its smart home device, may be available next week. Speak to Facebook in your home. Portal will allow you to speak to Facebook from the comfort of your couch. But why is this something you need? 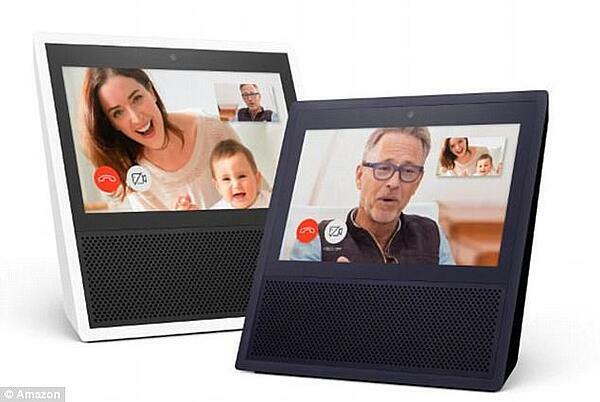 It is said that it will look like Amazon Echo Show. Stay tuned for Facebook's Portal release. First of, Instagram has denied that it is building regramming. Just so you are aware. GIFS are now in Insta DM's! Say what you're feeling with more than just a heart or text. Most social media platforms have integrated shopping, and Snapchat is no exception. Snapchat announced a partnership with Amazon! That means you'll be able to shop SO EASILY! See a pair of shoes you love that someone is wearing? No problem. My FBI agent gets it, too.